Quote: "What separates design from art is that design is meant to be functional." 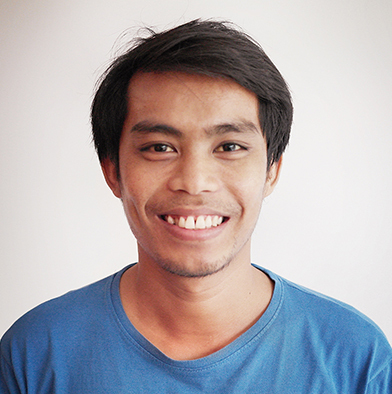 Johndy is an imaginative web developer with 6+ years of experience in PHP development and 4+ years with CMSs, such as WordPress and Drupal. He has also developed various plugins and themes for the WordPress community.